Los Angeles Mattress Stores is a locally owned and family run business founded in California, Los Angeles. Their mission is to provide high-quality latex mattresses filled with Vita Talalay inside, as well as other bedding accessories which enable a comfortable night's sleep for all members of the family. It is a one-stop shop for latex mattresses, bed bases, headboards, pillows, and more. 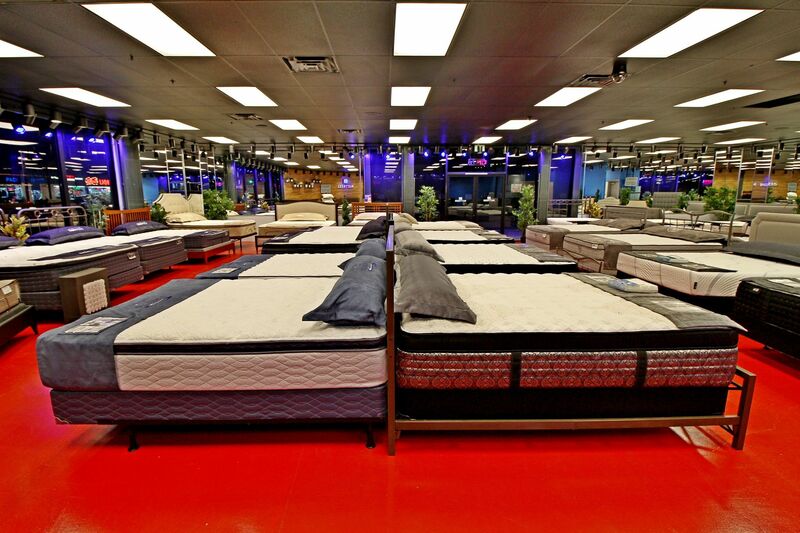 Los Angeles Mattress Store has 11 showroom locations, including a location in Culver City, California. Their showroom in Culver City is conveniently located on the corner of Jefferson Boulevard and Sepulveda Boulevard, near the Westfield Culver City Mall. They also provide free parking spots for all of their customers. Their shop offers everything you need to create a perfect bedroom. 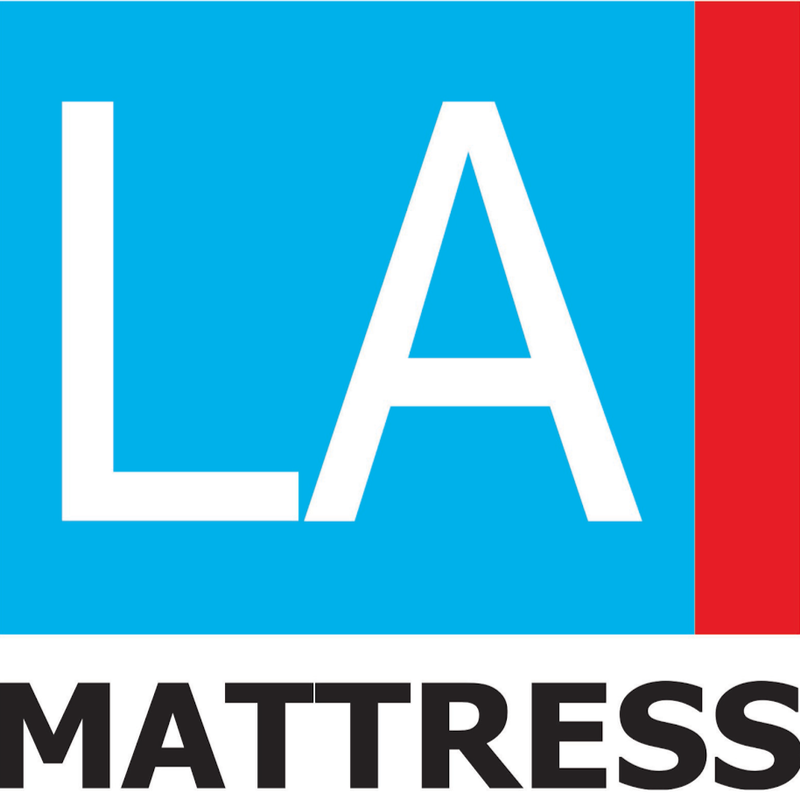 Los Angeles Mattress Stores ensures that they have the best selection of products in the area. All of their products have been produced with state of the art designs that allow comfort, long-lasting durability, and ultimate support. Their technology used for latex mattresses has changed as well as advanced over the years, however, their mission has always remained to be the same. At the Los Angeles Mattress Stores, one will find organic latex mattresses for all individual needs filled with Vita Talalay inside. Their latex mattresses are suitable for twin beds and even California king-sized beds. With every latex mattress purchased comes with a free matching deluxe pillow, as well as a free heavy-duty metal bed frame to suit it. Buy your next latex mattress with Vita Talalay inside hassle-free with their free delivery set up and old bed removal. They also provide an exchange policy which allows you to purchase a mattress hassle free. 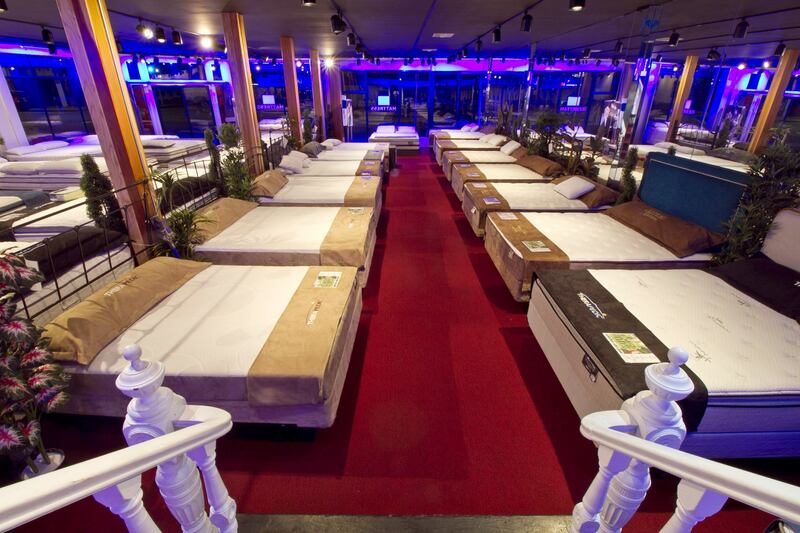 All of their mattresses come with a free 120-night trial. Los Angeles Mattress Stores also offers financing plans which are flexible and interest-free. 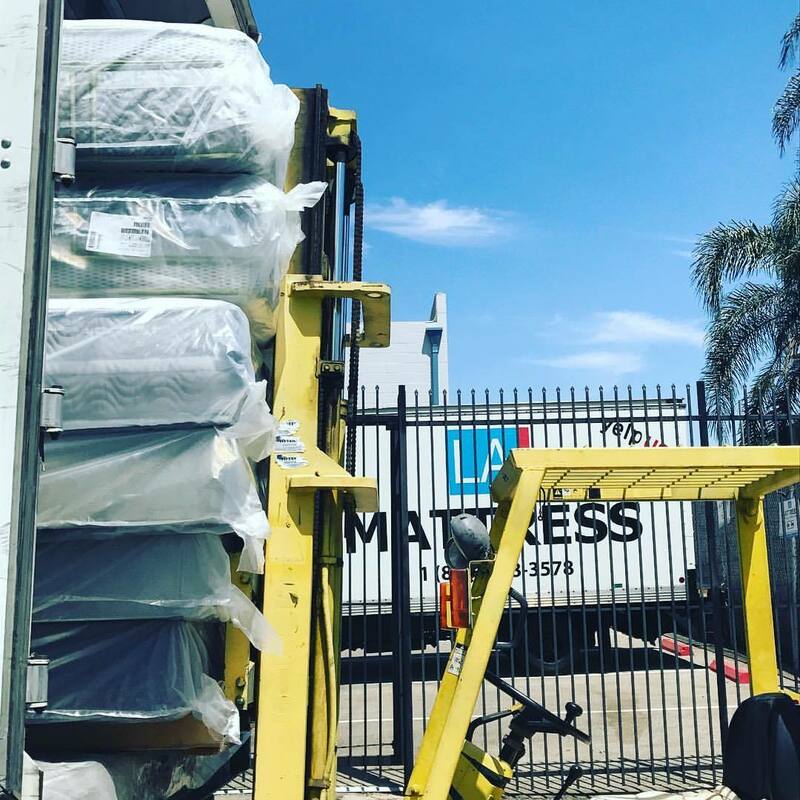 Try one of their mattresses personally at their showroom in Culver City, which is open 7 days throughout the week from 10 AM to 8 or 9 PM.